deaths of more than 300 Montanans. rate of drug abuse in the country. rate of Rx drug abuse in the country. drug abuse in the country. Rx drugs from friends and family. 70% of abusers get their Rx drugs from friends and family. school students report abusing prescription drugs. More than 18% of Montana's middle & high school students report abusing prescription drugs. 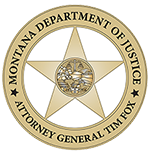 Information for health care professionals, patients and the general public on Montana’s prescription drug abuse epidemic. Download suggested prescription drug abuse and diversion reduction forms and policies. Share these tools with your health care teams. 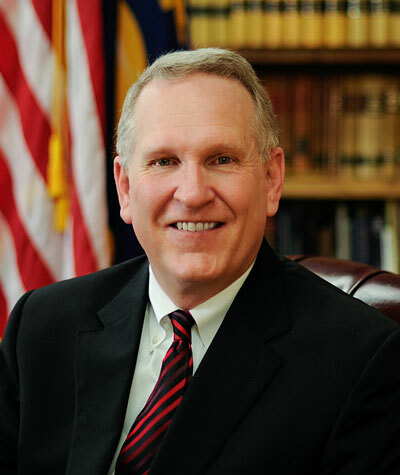 Access prescription drug abuse reduction continuing education opportunities endorsed by fellow Montana providers. Need assistance? Access this list of pain management and treatment resources available for the general public. Answers to questions, including knowing the signs, how prescription drugs are commonly abused, what is drug addiction and many more. Ensuring that prescription drugs are properly stored and disposed of is critical in helping to reduce abuse and diversion. 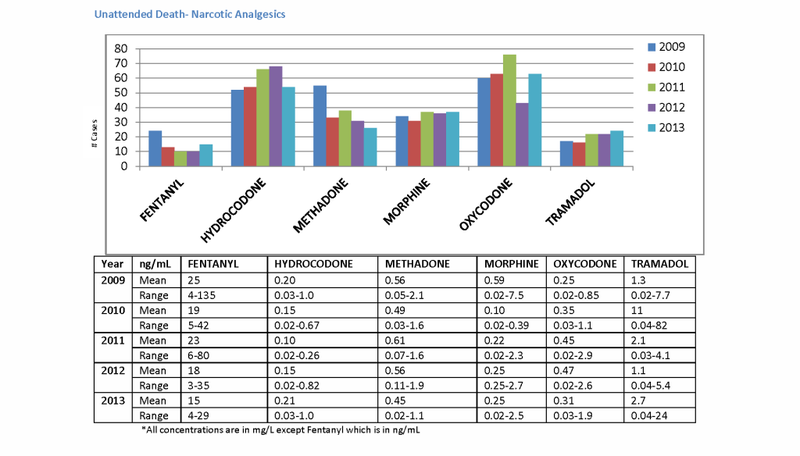 “…there is mounting evidence that patients on chronic opiates usually have a poorer quality of life and life expectancy, when compared to those treated by other means.” – Dr. Marc Mentel, D.O., Associate Program Director for Osteopathic Curriculum at the Family Medicine Residency of Western Montana and MMA Prescription Drug Abuse Reduction Faculty. 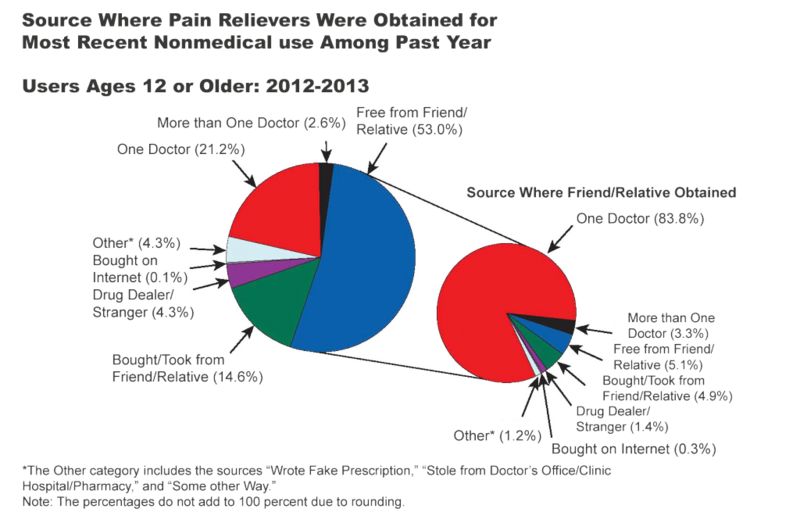 Prescription drug abuse and diversion is a growing epidemic – it affects everyone, and the statistics are staggering. Montana’s prescription drug abuse is reportedly worse than the national average. The consequences impact our families and friends, the communities we live in, and our workplaces. The Montana Medical Association and our partners are committed to providing resources and education to help fight this epidemic in our state. Montana kids report the third-highest rate of prescription drug abuse in the country, while 70% of abusers get their drugs from family members. The rate of Neonatal abstinence syndrome (NAS) in Montana newborns increased from 0.8 per 1,000 live births in 2000 to 9.0 per 1,000 (95% confidence interval 7.3% – 10.9%) in 2013, a tenfold increase according to the Neonatal Abstinence Syndrome in Montana Newborns 2000-2013.